Mad Scientist featured image credit wikipedia. To kick off the new year, we’d like to share with you data on DES Daughter Network blog’s activity in 2015. In 2015, there were 937 new posts, growing the total archive of this blog to 2,900 posts. Between Wednesday the 23rd and Sunday the 27th of December 2015, join our free social media event taking place at each Full Moon – via #EmpireKred – and give a boost to your social networking!. earthsky. Our free event will start on Wednesday the 23rd of December 2015 at +/- 07:00 UTC and will last until Sunday the 27th at +/- 24:00 in HERE. The Full Pink Moon saw some extravaganza – such as special achievements, moon pies, and daily drawings… so let’s see what happens this time! Recent joiners can expect to receive some extra support during the five days. Our free event will start on Wednesday the 25th of November 2015 at +/- 07:00 UTC and will last until Sunday the 29th at +/- 24:00 in HERE. Between Saturday the 24th and Wednesday the 28th of October 2015, join our free social media event taking place at each Full Moon – via #EmpireKred – and give a boost to your social networking! The full moon that appears in October is usually called the Hunters Moon, so named as the preferred month to hunt summer-fattened deer and fox unable to hide in now bare fields. Particularly bright and long in the sky, giving hunters the opportunity to stalk prey at night, the full moon is also referred to as the full blood moon for obvious reasons. Probably because of the threat of winter looming close, October’s full moon is generally accorded with special honor, historically serving as an important feast day in both Western Europe and among many Native American tribes. 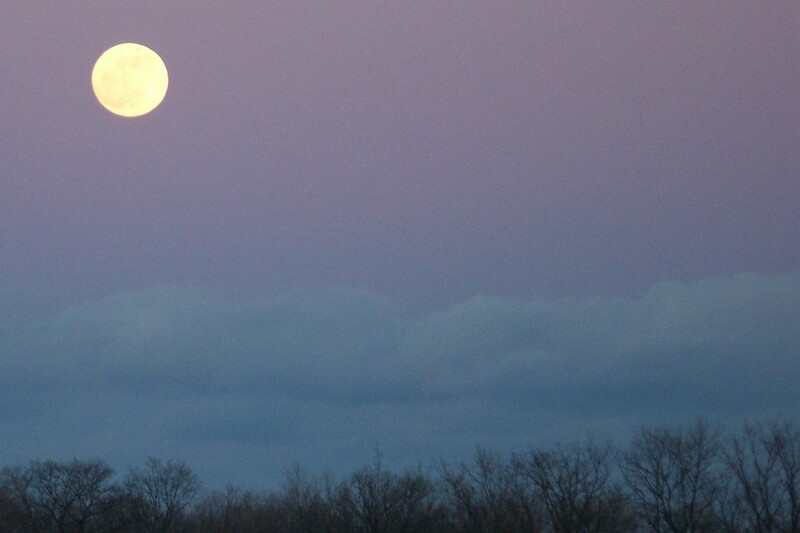 Other names for this full moon include the Sanguine Moon, Travel Moon and the Dying Grass Moon. Our free event will start on Saturday the 24th of October 2015 at +/- 07:00 UTC and will last until Wednesday the 28th at +/- 24:00 in HERE. Anything special or different since the 18th edition? Our 1st #FullMoonEngageMe event launched in May 2014… Grab a unique opportunity to super charge your social networking by meeting and connecting with top social media engagers on #EmpireKred and beyond. Time for some “serious buzz” and serious FUN! Confused? Not yet on Empire.Kred? You can join for FREE Empire.Kred at anytime – before and after any social media event. Use this link – with no strings attached – to get some ‘extra eaves” at start!